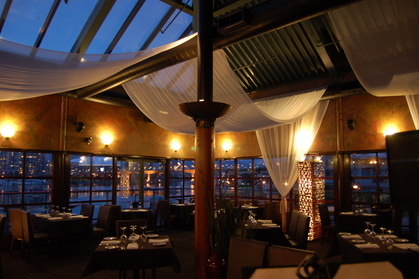 Monk McQueens Waterfront Restaurant, commonly referred to as Monk’s, has been a local wedding reception secret since 1986. 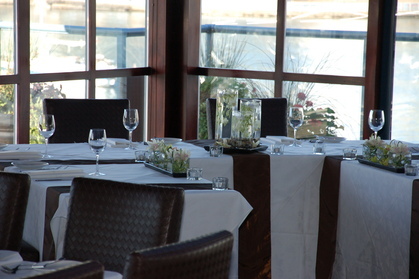 Upon entering our doors, you are met with an expansive 300 seat patio overlooking the water and our casual Oyster Bar, filled with energy and atmosphere. 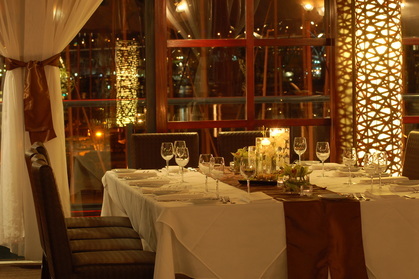 Heading upstairs showcases our versatile dining room that is capable of changing from white tablecloth dining with live jazz to your own wedding reception venue. Floor to ceiling windows border the room with a private patio surrounding it – displaying breathtaking views of Vancouver and the mountains featuring brilliant sunsets. 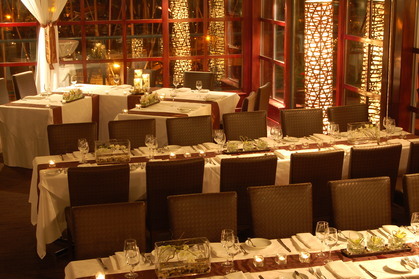 This central reception area has a capacity for groups ranging from 50 to 130 for a plated, sit down dinner or up to 275 people for a stand up cocktail event. 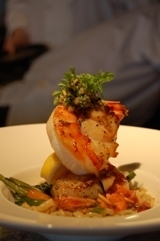 Custom menus are available, and special requests can be accommodated. 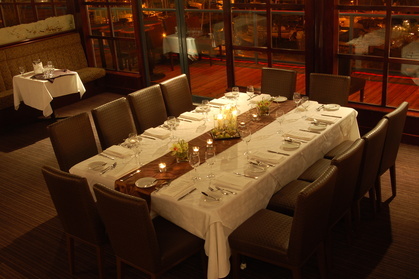 Wedding parties and large group functions are guaranteed exclusive use of the upstairs dining room for as little as $8000, inclusive of food, beverages and gratuities. 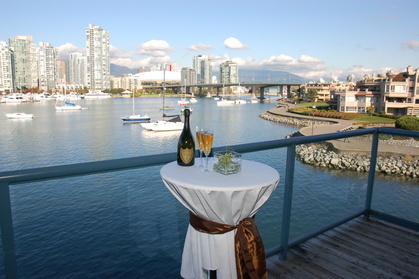 Groups looking to host events over 300 guests can discuss different options including our popular main level patio built over False Creek. I encourage you to include Monk McQueens on your list of available reception spaces – you or your clients will not be disappointed! Please contact me if you would like to tour Monk’s and discuss options and ideas. 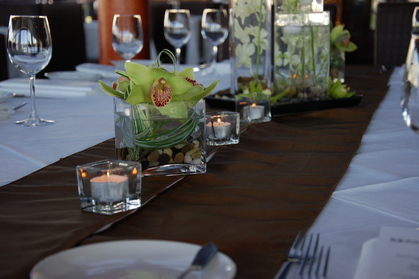 The free in house wedding consultant helped with all the details.